I’ve been using Windows 10 for a while and I’ve run across a few small tweaks here and there that have made my Windows 10 system run blazingly fast. In this article, I’m just going to mention stuff you can do in Windows 10. You can always add memory, get an SSD, or add other hardware performance enhancements, but this post will focus on the software. Keep your hard drives optimized using the Optimize Drives feature in Windows 10. 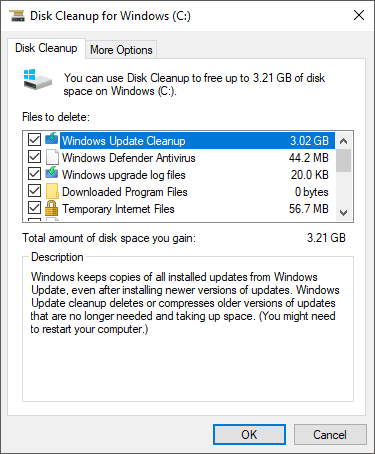 It’s basically a replacement for Disk Defragmenter. Make sure that the weekly optimization is turned on for all of your drives. You can read my previous post on how to turn on Optimize Drives in Windows 10. As with all versions of Windows, you need to disable all those useless startup items and the same applies for Windows 10. 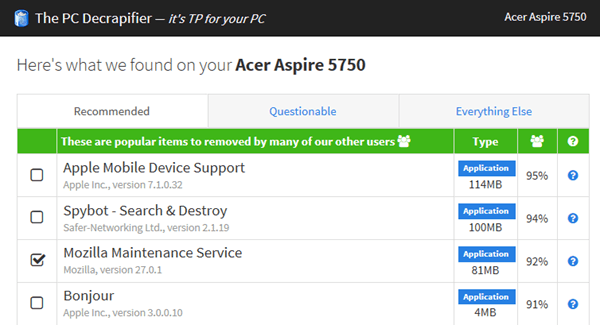 Instead of being in MSCONFIG, you will now find the startup items in Task Manager. Go ahead and disable anything that doesn’t need to start up on Windows login.